A one-stop solution for all your printing and finishing needs. Our variable data printing technology will help you create and deliver personal product offers that are unique to your target audience. 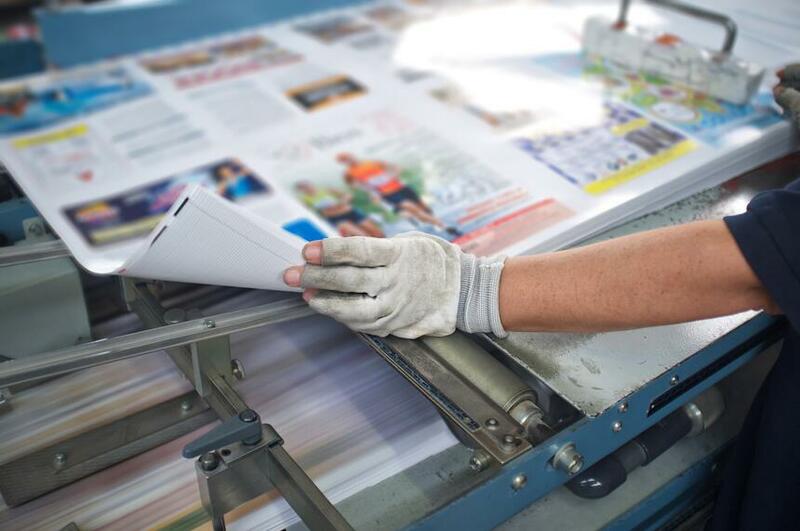 With digital print on-demand options, you can create a full-range of printed materials with custom names, messaging, pricing, images and offers to nurture one-to-one customer relationships. With the help of our data processing center, Jet Mail can import your customer data into custom-designed layouts without disrupting production speed or product quality. It's no secret that well-executed marketing materials increase brand affinity and help generate sales. Whether you're simply promoting your brand, introducing a new product or advertising a service, we'll help ensure that your marketing and sales collateral sends the right message and captures the attention of your target audience. We specialize in printing a variety of promotional materials, including posters, sales and marketing collateral, presentation folders, brochures, direct mail, cards, flyers, postcards and more. We provide comprehensive print strategy and execution for any business center project, producing branded assets such as business cards, NCR forms, booklets, envelopes, notepads, letterhead, stationery and more. Manage your company's existing assets and instantly send new projects to press through our web-to-print portal, which offers seamless on-demand production and international distribution options.